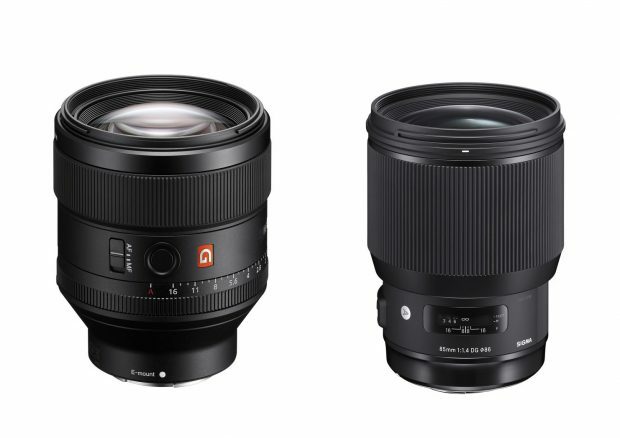 Here is a quick specs and DxOMark comparison of Sony FE 85mm f/1.4 GM lens (B&H Photo | Amazon | Adorama) and new released Sigma 85mm f/1.4 DG HSM Art lens (B&H Photo | Adorama | Amazon) . 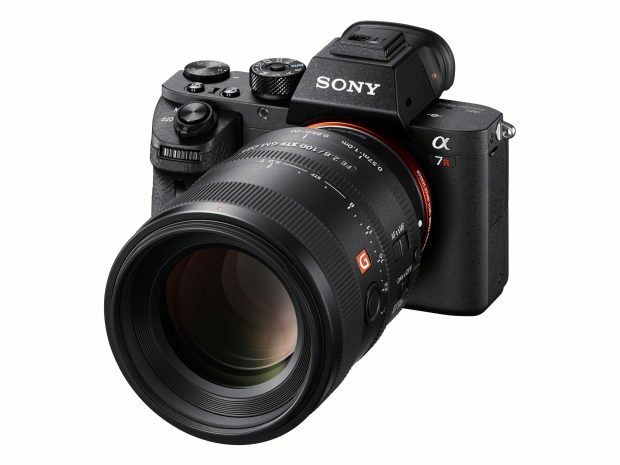 Here are more info about Sony’s upcoming full frame flagship E-mount mirrorless camera “Sony Alpha a9“. 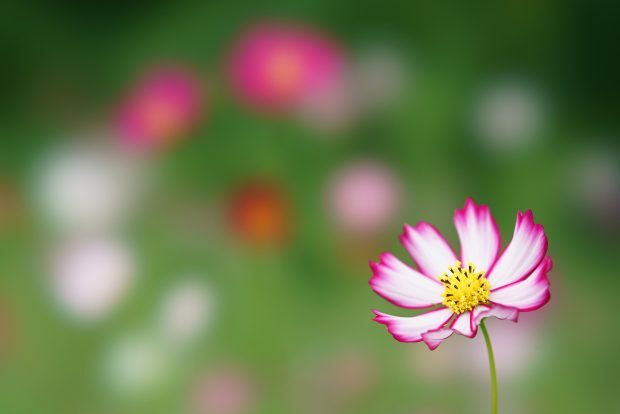 According to SAR, trusted source told that “Sony Alpha a9” will feature Fast auto focus speed, high ISO range, Fast FPS, while megapixels will not be very high. 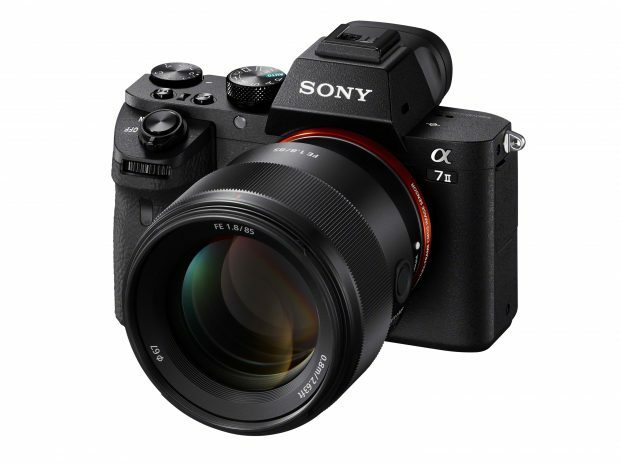 The Sony a7R III full frame mirrorless camera is rumored to be announced in 2017. a7R III will replace current a7R II, while a new flagship Sony Alpha a9 is also rumored to release in 2017. 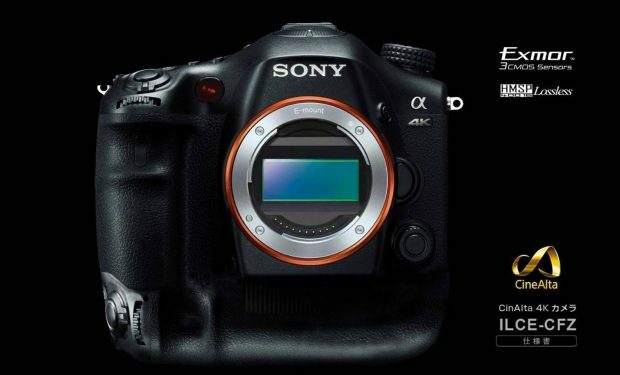 A new source has send us a list of rumored specs of Sony a7R III, just take with a grain of salt. 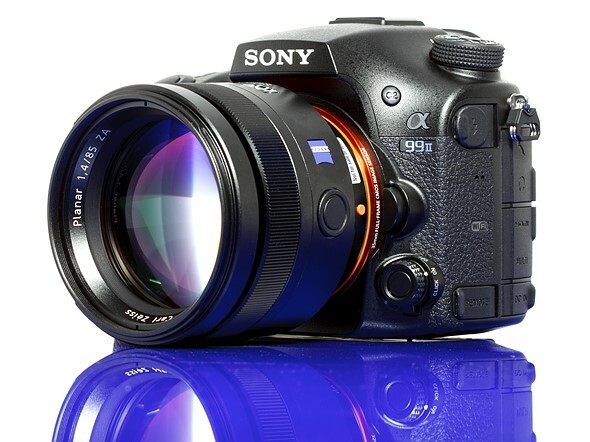 Author adminPosted on February 14, 2017 Categories Sony A-mount CameraTags Review, Sony Alpha a99 IILeave a comment on Sony a99 II Reviewed by dpreview: The ‘God Camera’ in the SLT World ! 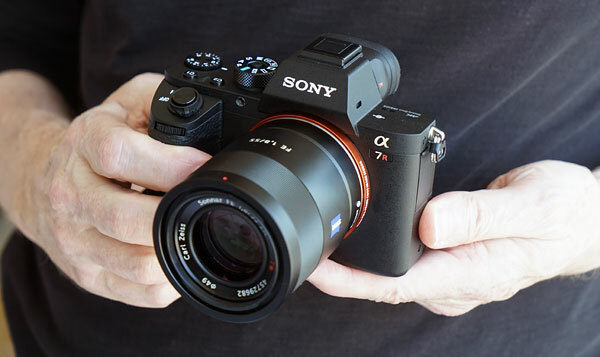 Tom’s Guide has reviewed the new Sony Alpha a6500 flagship APS-C mirrorless camera. 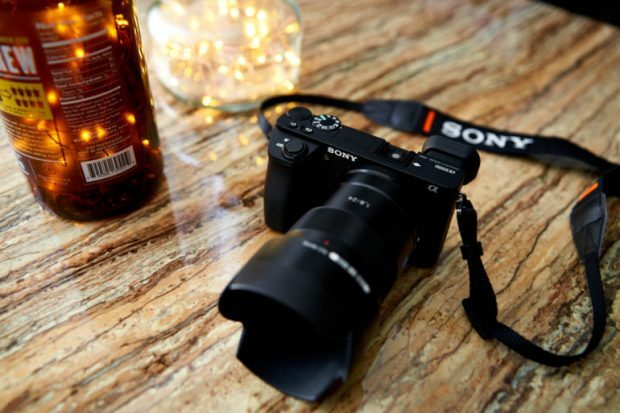 The Sony a6500 is currently in stock at most US stores (B&H Photo & Adorama & Amazon) for $1,398.00. Author adminPosted on February 7, 2017 February 9, 2017 Categories Sony E-mount Lenses, Sony FlashTags Sony FE 85mm f/1.8 Lens, Sony HVL-F45RM Wireless Radio FlashLeave a comment on Sony FE 85mm f/1.8 Lens, HVL-F45RM Wireless Radio Flash Announced !